Christmas is right around the corner, and that means Christmas shopping for the men in your life. But what to get them? Sweaters or Santa ties are tired and cliche. Don’t bother. Checkout the Catholic Gentleman’s Christmas Gift Guide instead—these 15 gifts are sure to please any Catholic man. These are the manliest rosaries ever made. 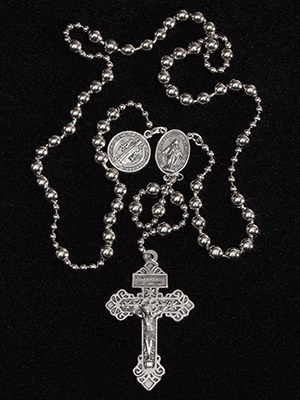 Based on the original, government issue rosaries produced by the US government during World War I, these durable, masculine rosaries are made of pull chain and feature powerful sacramental such as the St. Benedict Medal and the Miraculous Medal. Optional add-on medals are also available. It is the perfect gift for any Catholic man. Every man needs a knife in his pocket. This sturdy, attractive knife is made in the USA (not China!) 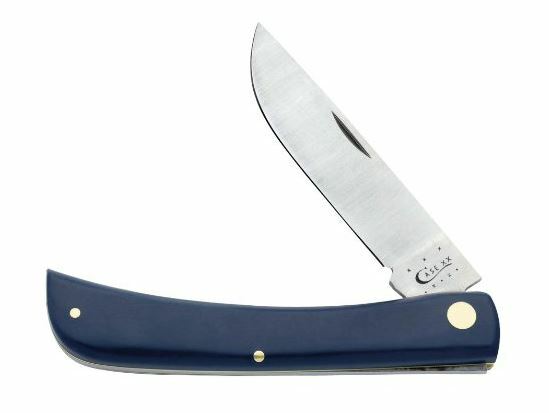 by the legendary Case knife company. 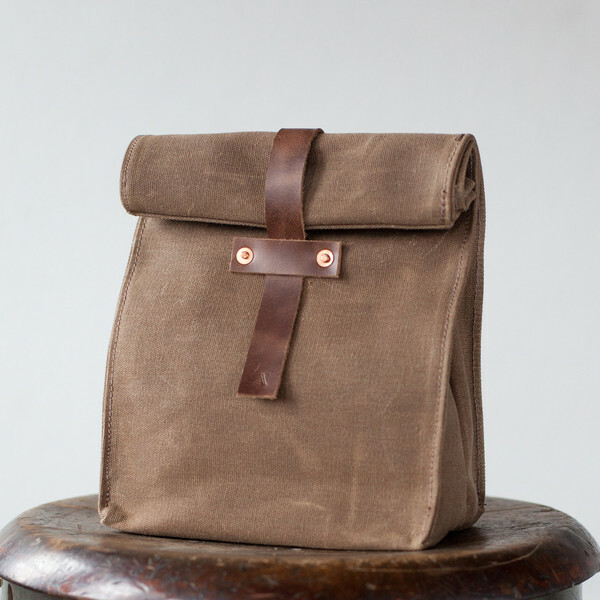 It’s the perfect companion for a fishing trip, the workplace, or just carrying around town. It also makes a great stocking stuffer. The Catholic faith is known for its extraordinary art and equally extraordinary artists. Dappled Things continues this venerable artistic tradition, combining art, faith, and ideas in a unique blend of beautiful photography and visual art, poetry, short stories, essays, and more—all with God and the Catholic faith at the center. It is the ultimate journal for the cultured Catholic Gentleman. I received a couple of review copies and was blown away. The best part is, Dappled Things has partnered with us to provide special subscription rates—just for Catholic Gentleman readers! Click here to learn more. 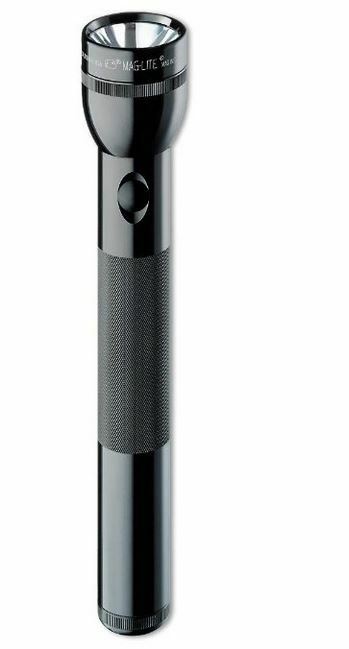 A good flashlight is essential for every man. One should be in your car and another by your nightstand. And as far as flashlights go, Maglites are as tough as they come—bright, durable, and heavy enough to be used as a tactical weapon. And they aren’t even that expensive. Pipe smoking is a classic gentleman’s hobby. Contemplation and relaxation come naturally when surrounded by clouds of smoke and the smell of pipe tobacco. Missouri Meerschaum is America’s oldest and the world’s best maker of corncob pipes. The beautiful freehand pipe feels wonderful in the hand, and provides a cool, sweet smoke. This is a great gift for the new smoker and experienced smoker alike. Few things say refined masculinity like a finely crafted writing instrument. These pens don’t just write, they glide across the paper. 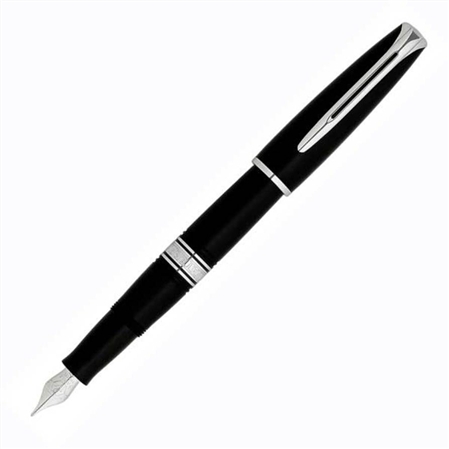 Waterman is one of the leading makers of fine writing instruments, and you can’t go wrong with one of their pens. 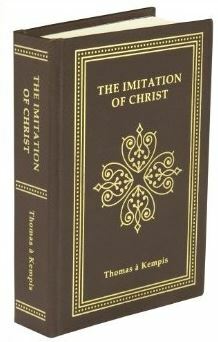 Few books are as influential or as loved as the classic Imitation of Christ by Thomas a Kempis. The book is a complete guide to spiritual combat, intimacy with Christ, overcoming sin, and winning the prize of heaven. The Baronius Press leather bound edition is as beautiful as they come, and it is the perfect addition to any man’s library (or nightstand). These bad boys have been on my wishlist for a long time now. I still haven’t had an extra $300 to spend on boots. But the minute I do, I’m getting a pair of these. They are rugged, manly, and classy all at once. 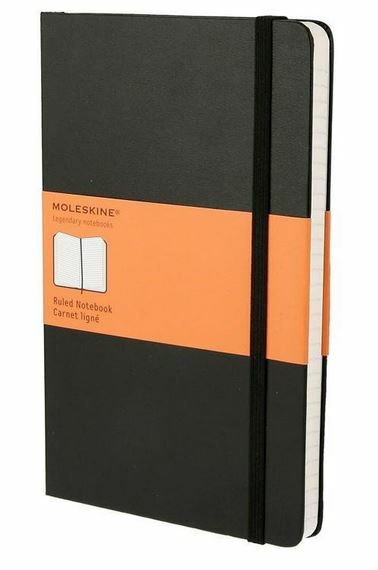 Used by legends like Van Gogh and Hemingway, Moleskine notesbook are great for jotting down thoughts, sketches, appointments, todos, or the plot of a future literary classic. Forget the brown paper bag. Take your lunch to work in style with a unique, durable, and handmade lunch tote. The Psalms are the perfect prayers. They are inspired by the Holy Spirit and speak to every human situation. 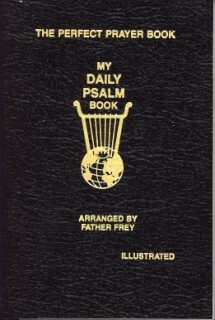 This excellent little book arranges all the Psalms daily in the order prayed during the liturgy of the hours. It is an excellent way to pray with the church without all the complexity of a breviary. The Carmelite monks in Wyoming are a wonderful religious order, and they also happen to make some of the best coffee around. Their highly rated Christmas blend is sure to warm the heart—and stomach—of the recipient. 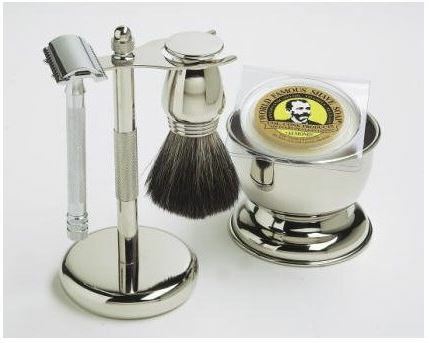 Deep down, every man wants to shave like a gentleman with an old fashioned safety razor. There is nothing quite like lathering your face with hot soap and water and a badger hair brush, then shaving it clean with a weighty safety razor that can last a lifetime. This gift is sure to please the Catholic gentleman in your life. The Kent folding pocket comb is the gentleman’s accessory extraordinaire. These one-of-a-kind combs are handmade in England and work as good as they look. 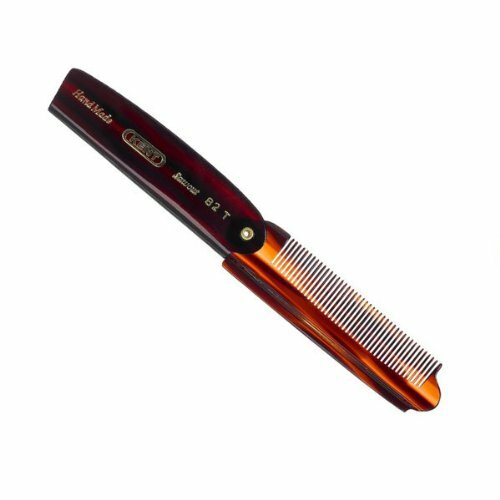 Don’t be caught with a messy mop—carry a Kent comb! The rosary is the weapon of these times, and every Catholic gentleman should be praying it regularly. 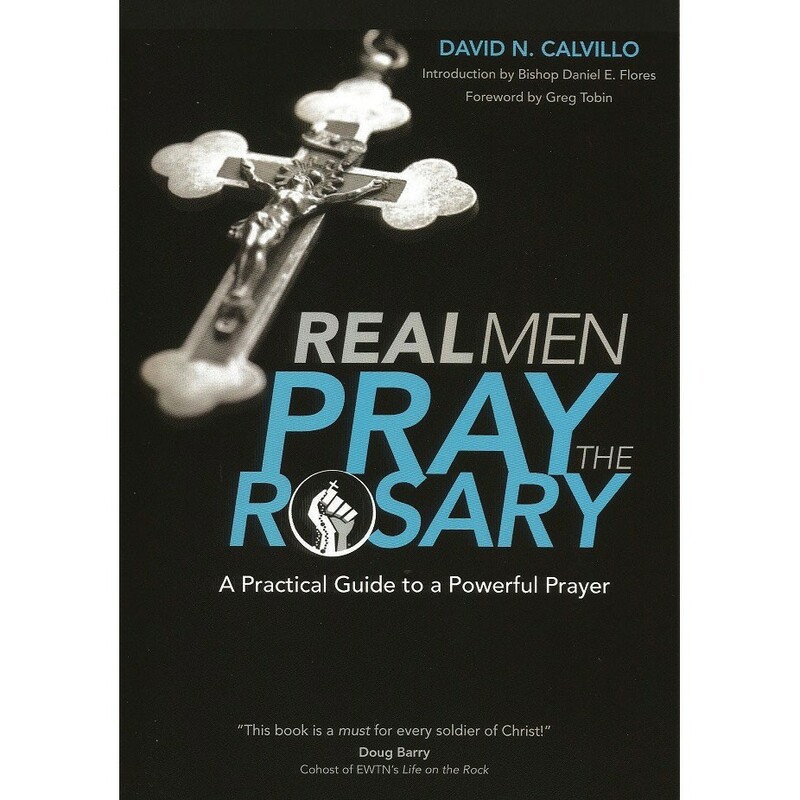 This book explains the history of the rosary and its powerful effectiveness in clear terms, then challenges men to pray the rosary for 33 days. Practical and powerful, this book should be in every man’s library. Tobacco smoke can cause cancer, strokes and heart disease. Smoking does not just harm the smoker – it also harms people nearby, who breathe in the smoke.. Not sure why you would promote that. 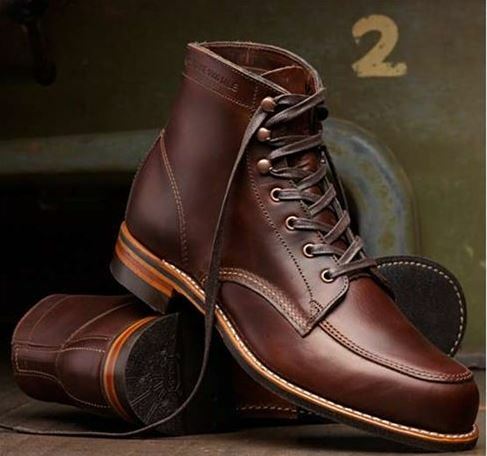 I just want to say that I bought the 1000 mile boots for my husband last year after seeing them on your blog. He loves them! They are one of the best gifts I’ve ever given him in almost 30 years. I think you should include The Liturgy of the Hours. Whether it’s the one-volume version of the four-volume set, it is an excellent addition to any man’s prayer life. I followed your advice on the boots. Great gift for my husband! Any book in the CTS (catholic truth societies) series is great. Great suggestions! My husband is an avid reader so I especially appreciate the book suggestions. I am already buying him some Roman Catholic books for Christmas this year but would love to pick up a copy of The Imitation of Christ. Sounds like an excellent book. I guess thriftiness isn’t one of the virtues of the true Catholic Gentleman… Seriously, 300 bucks for boots??? and $175 for a pen??????? I tried to provide a combination of affordable gifts and higher end gifts. There are several gifts on this list that are under $50. And, as you no doubt noticed, I said I couldn’t afford the boots either! You might consider Fr. Mitch Pacwa’s book “The Holy Land: An Armchair Pilgrimage” http://j.mp/fmphlap to help a man be familiar with the Holy Land, or in preparation for a trip there. A very masculine book. I second this recommendation. Fr. Mitch’s book is awesome! It’s part guidebook and part spiritual journey. Also, great to see you are a fan of RMPTR. Have you taken the 33 day challenge?